If you like to travel and you like to sew (which of course you do!) then consider attending a trip hosted by the American Sewing Guild to experience both in Hong Kong. Sew News editor Linda Griepentrog and writer Pauline Richards will be leading the way for the week-long trip from November 27 to December 8, showing you the region’s fabrics and providing a multitude of learning opportunities. This is Linda’s 21st trip to the region and she truly knows every alley way and every bargain. 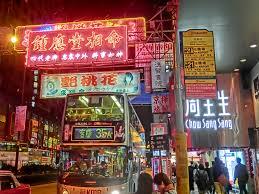 The trip will include stops to Stanley Market, Western Market, a night market, Pottinger street and the Lanes, Jade Market, Victoria, Peak, Mountain Folkcraft, Repulse Bay, and Sham Shui Po. If you’re on the fence wondering if Hong Kong is for you, click on the links to see everything these creative districts have to offer. Shopping district at Nathan’s Road Hong Kong. Not only do you get to experience a completely new garment district, but order minimums are much smaller compared to U.S. companies. The trip departs on November 27 from San Francisco with a non-stop flight to Hong Kong. The cost is $3,999 for ASG members and includes airfare, the hotel, bus transportation, and many of the sights and meals planned on the trip. Find out more details here. 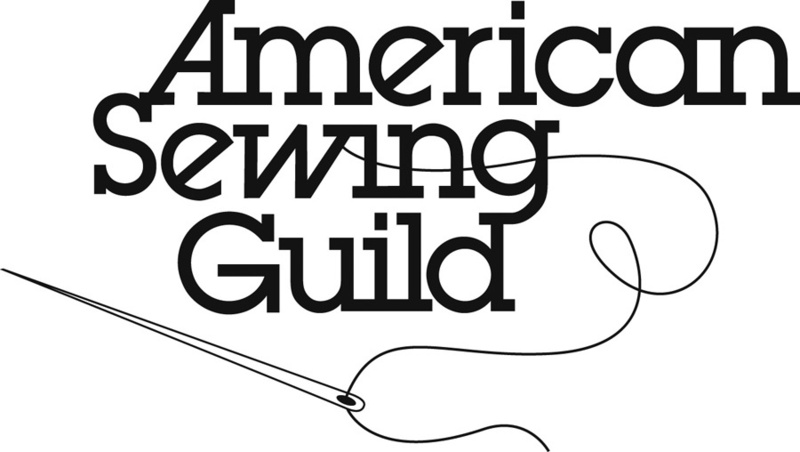 By becoming a member of the American Sewing Guild, you get access to resources provided by your local chapter and an annual national conference. And like American Quilt Retailer, Sew News is a magazine you can subscribe to stay on top of all things happening in the creative world.